During the finals of the Why Wait quiz competition, the Managing Consultant of ATV, a privately owned television station, Dr. Rodrick Mulonya, appointed Ivon Chabwera the ambassador of the television station for children. Ivon, who is a standard six learner, was appointed following her superb performance during the competition. Ivon played a big role towards the success of her school, Ruo, that won the competition. ATV intends to make the necessary arrangements for Ivon to be presenting children’s programmes at the television station. Dr. Rodrick Mulonya was guest of honour on the day of the competition as well as the gift presentation. 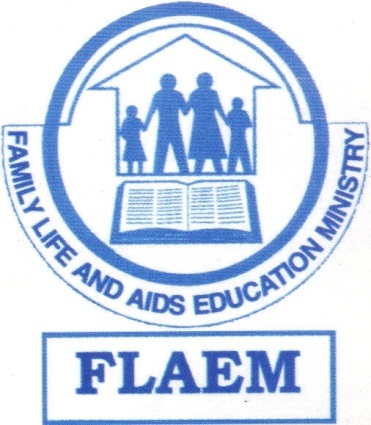 FLAEM is very grateful to ATV for the good gesture. ATV also provided free recording and air time for the broadcasting of the quiz competition. The beaming of the programme will motivate the learners to fight for a place in next year’s competition. 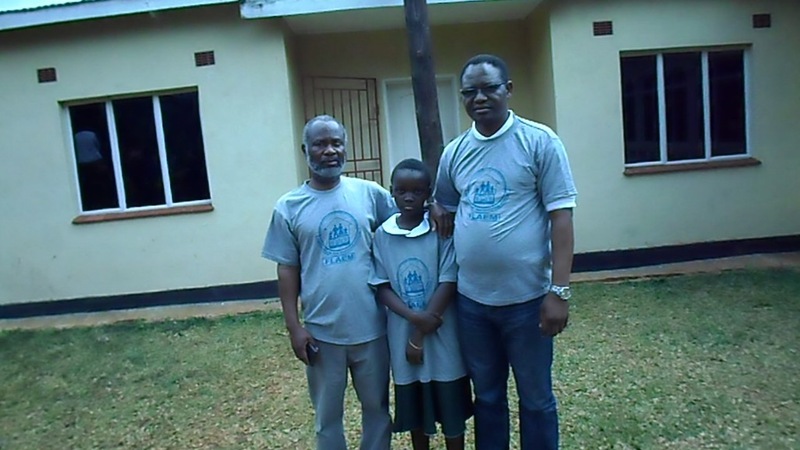 In the picture Ivon is posing with FLAEM Director, Lloyd Khanyanga on the left and Dr. Mulonya on the right.